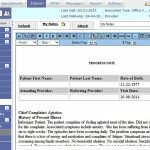 PrognoCIS EHR Software is a healthcare software produced by Bizmatics Inc. that offers an incredible and cutting edge experience for technical solutions that help the physician practices. 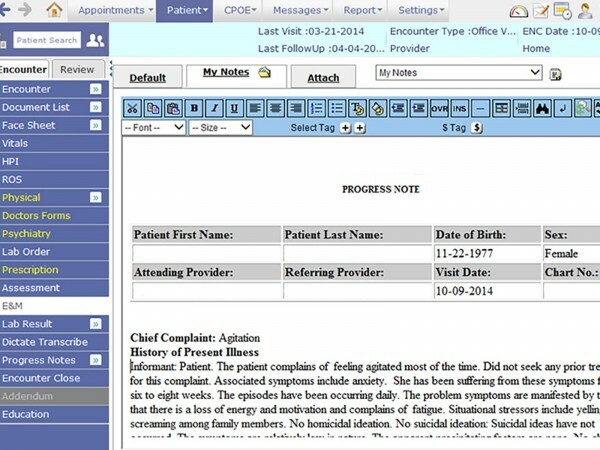 PrognoCIS is a cloud-based EHR software integrated with practice management, but the practices are free to choose whichever they see fit for their practice. 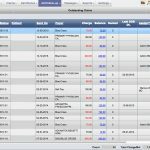 The software helps its customers to keep a track of their compliance with different measures through interactive dashboards, reporting feature describing the stages needed to meet desired measures. 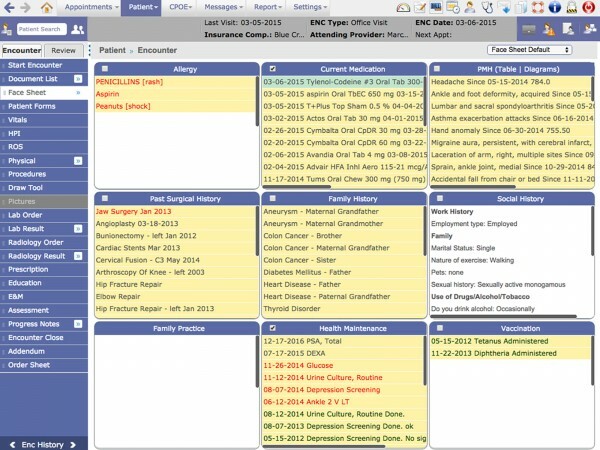 PrognoCIS EHR Software is suitable for every kind of practice, whether it is solo, a clinic or a large hospital. 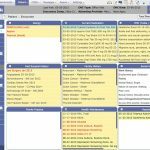 The system also offers easy customization tools and built-in templates for the users. 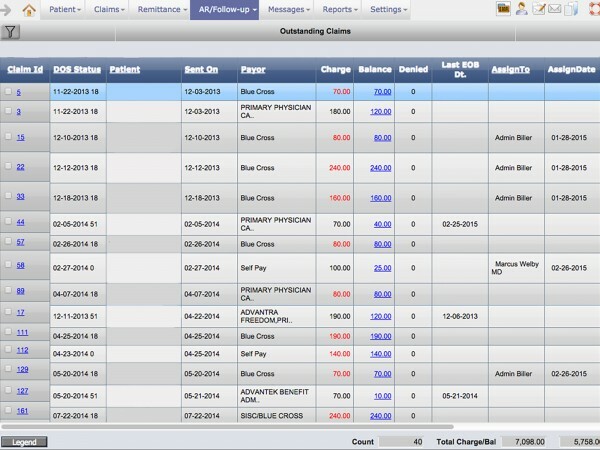 The software comes with a proper template database that helps users find an easy solution for clinical documentation. 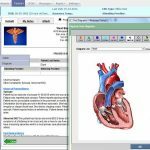 As PrognoCIS EMR Software is both CCHIT and MACRA certified Cloud-Based EHR Software, it is available for access on multiple devices. It is also available on various operating systems like, Mac OS, Linux, Windows XP, 7, 8, and 10. Ranked in top 10 by KLAS this fully integrated software offers Meaningful Use (MU), Practice Management (PM), Patient Portal and Revenue Cycle Management (RCM). 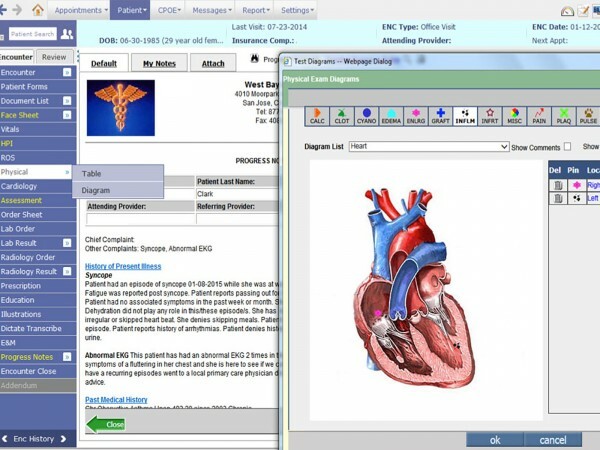 Doctors can issue e-prescriptions and also can sign the documentation and medical bills using built-in e-signature. Lab results can be shared and appointments can be made electronically. Pros: The best thing about the software is how user friendly it is. It offers great customization features and best built in templates. Cons: The customer support service and the billing process needs improvement. Pros: Batch processing&comma; good reports&comma; cloud based accessibility&comma; management of multiple users and accounts is very simple&comma; good visual scales of billing performance and great functionality. Cons: Customer support . Do something about it. Pros: PrognoCIS provides a great service at a reasonable price&comma; It integrates well with WebPT which allows for single entry. Pros: Easy to use and navigate. Writing and sending electronic prescriptions is a snap. Creating new charts is very easy and simple. Cons: No cons&comma; lovely software. Pros: The customer service and training has been great! Training videos and how to do things step by step is helpful. Great cloud based software. Cons: Payment method is difficult to understand in the beginning. Pros: Cloud based and can be accessed through all devices&comma; relatively easy to use. Great claim processing ability. Cons: Use is a bit complicated in the initial stages but gets better with time. Pros: The platform is easy to move between and offers several great features that you don't usually see in this price point. Sales department was great too. Cons: More customization needs to be added to the software.